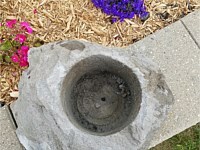 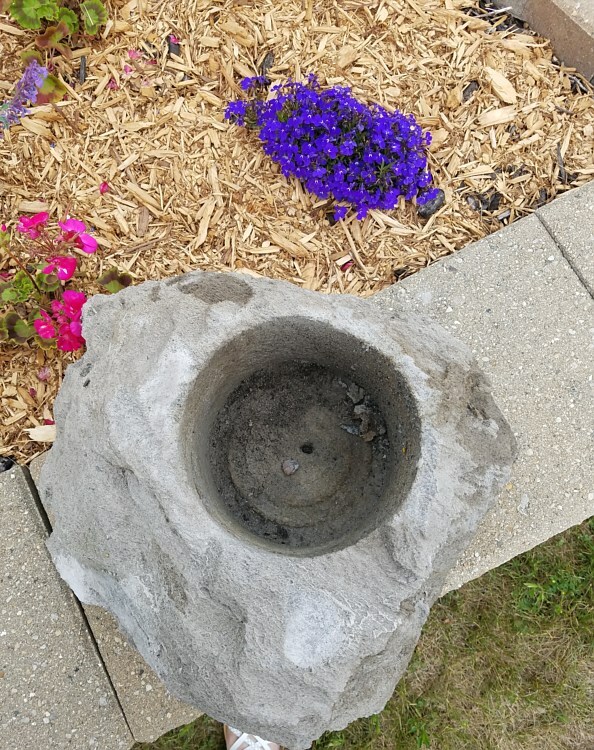 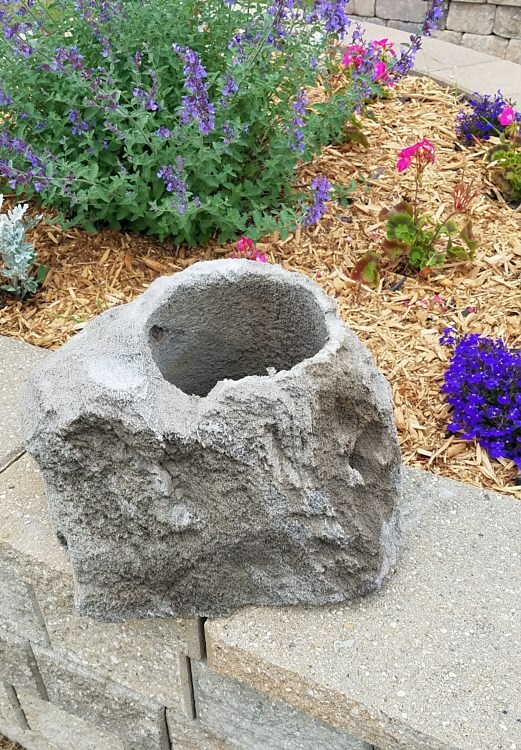 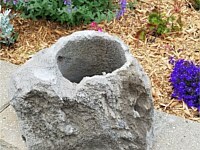 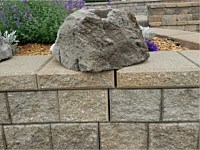 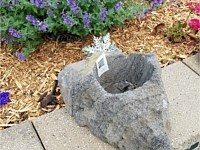 VanDerVart Concrete Products is now a stocking dealer for FeatherRock 6" Diameter Planters. 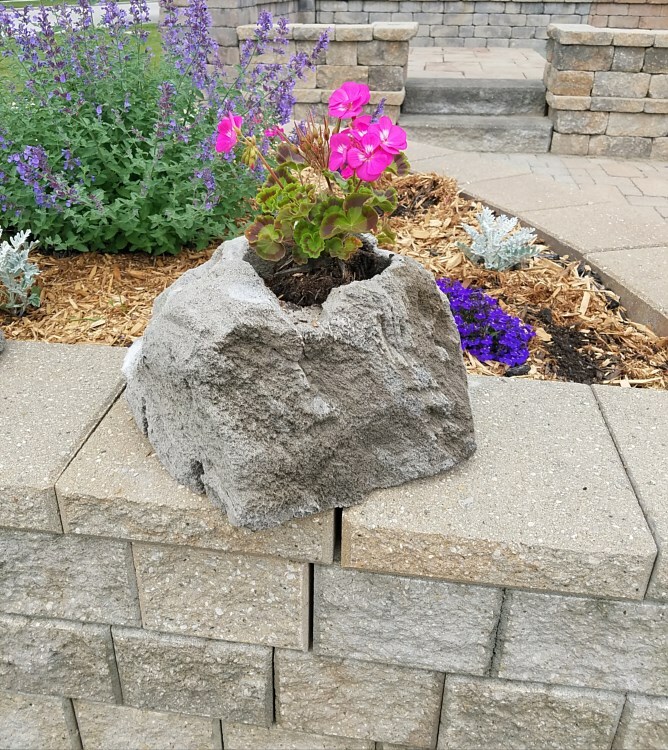 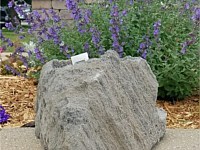 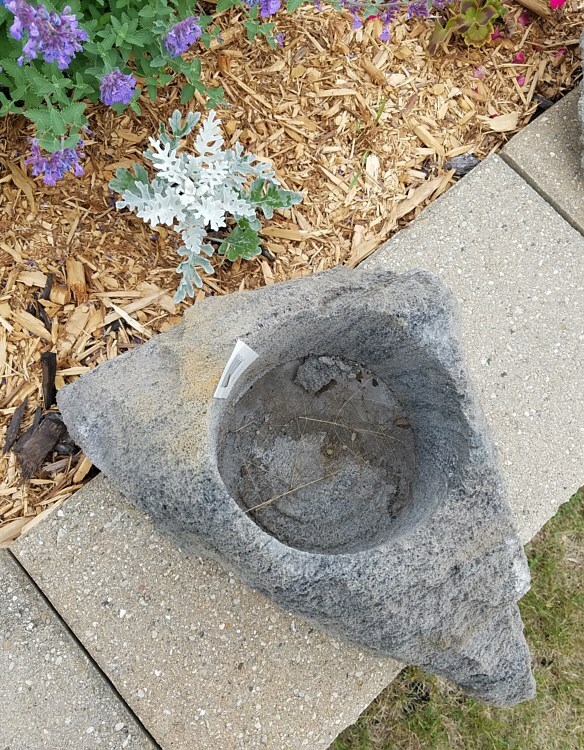 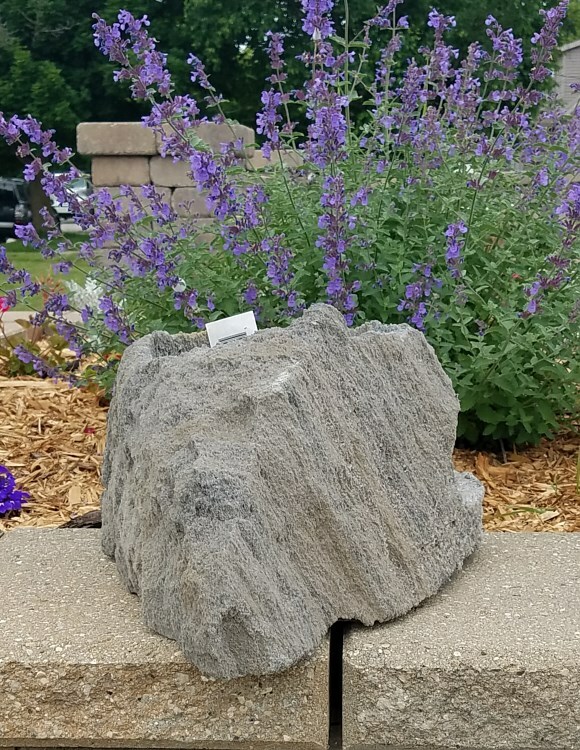 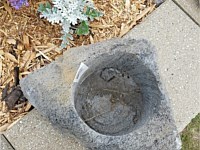 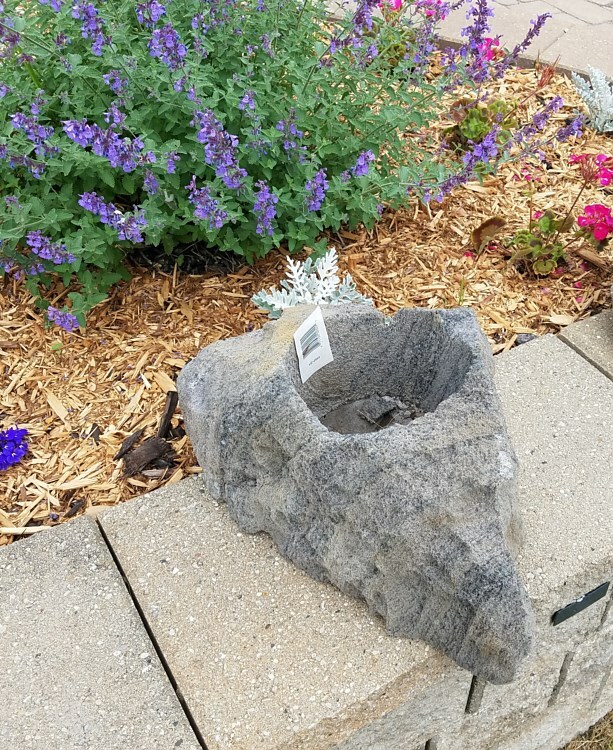 FeatherRock is a lightweight volcanic rock often used for landscaping purposes. 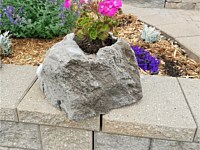 Please check out the below pictures and see the many landscaping possibilities these planters will afford you!